CONTRACTOR: Contracting and Materials, Inc. – Decatur, Alabama. When one of the country’s largest and most well-known producers and distributors of premium quality, branded food and pet products had an issue with a concrete storage silo, they called Contracting and Materials, Inc. from Decatur, AL. The problem the major food producer faced was that one of their concrete storage silos was old and need of repair. The silos store cat food with all of their components blended together. The aging concrete was spalling and deteriorating to the point that small pieces of concrete were falling into the extruder and causing production and equipment issues. 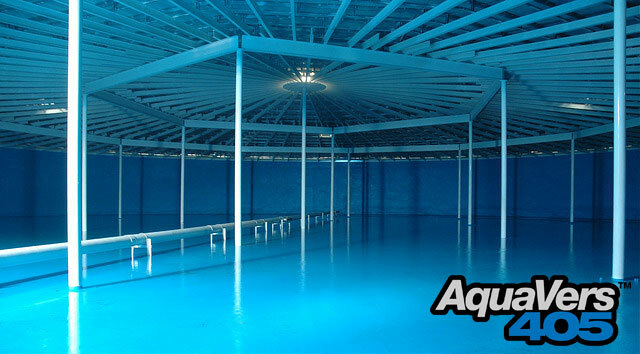 Contracting and Materials, Inc. is a professionally trained polyurea applicator with many notable, large scale projects successfully added to their portfolio. Several meetings between the facility owner and polyurea contractor to discuss the problems, FDA requirements and potential solutions took place prior to the commencement of the project. Pet food products are among the most highly regulated products in grocery stores. Federal and state laws and regulations apply to various aspects of pet food including ingredients, manufacturing processes and labeling. At the federal level, pet food is regulated by the U.S. Food and Drug Administration, U.S. Department of Agriculture and Federal Trade Commission. 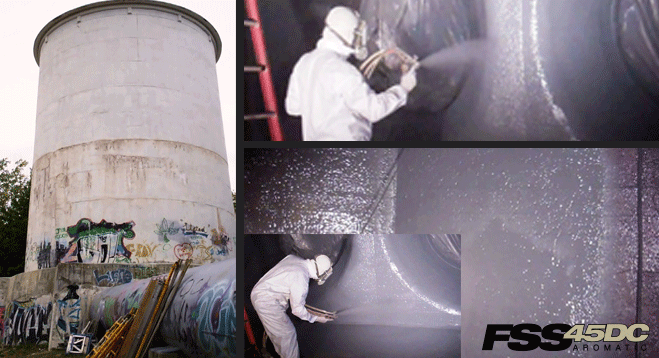 This project involved a complete restoration of the internal surface of the silo before the application of FDA approved, direct contact food grade polyurea coating. Accessing the silo was no easy task either. The silo is 110 feet tall with only one 24 inch access hole at the top. This required some unique and strategic staging of all the surface preparation, coating application labor. They also had to race against the clock to complete the work since the production line had to be interrupted during the restoration. Contracting and Materials, Inc. began by removing all of the old coatings via abrasive blast. They repaired the damaged concrete by using epoxy grout to restore a sound, cleaned and properly profiled surface. They then primed the concrete surface using VersaFlex VF 20 modified urethane primer. Following the primer, VersaFlex FSS 45DC pure polyurea coating was applied between 80-100 mils average thickness. It should be noted that VersFlex FSS 45 DC aromatic pure polyurea qualifies and meets the extraction requirements of FDA’s (21CFR 175.300) for use as a coating with Type I Foods (nonacid, aqueous) under Condition A (high temperature heat-sterilized) and less severe conditions (e.g., room temperature storage) for repeated use non-container applications. 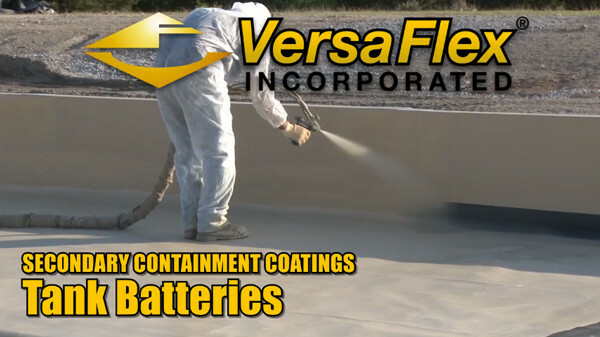 Not only did the project require certified direct contact food grade polyurea, but another requirement set forth by the facility owner was for the coating to have excellent sliding and abrasion resistance characteristics, both of which the VersaFlex FSS 45DC meet. The entire project was completed to the facility’s owners satisfaction in only 4 days. This particular project is actually a test case for this facility. If successful, they will most likely restore seven other concrete silos and production lines using the same polyurea materials and process.